When it comes to packaging, dull, sad cardboard boxes are not appealing anymore. 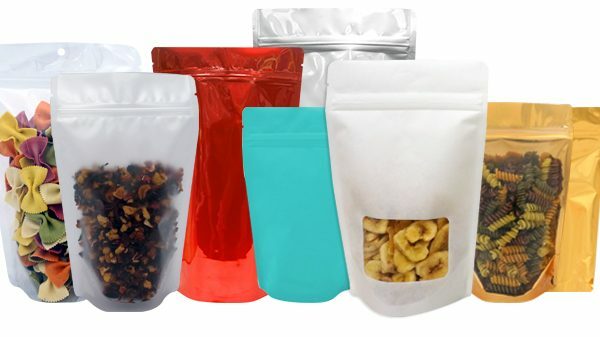 Face it: Flexible packaging is the future. If you are stuck using rigid containers, you may let your competitors overshadow your brand. 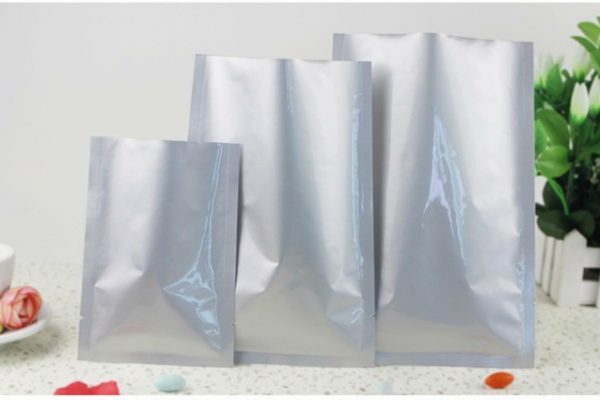 Adding the “WOW” factor by upgrading to modern packaging like 3 side seal pouches, spout pouches, kraft pouches, zip lock pouches and other specialised packaging pouches make sense given the cut throat competition in the business world. 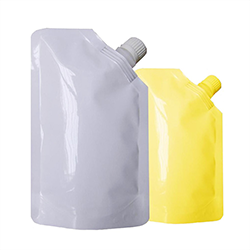 As people are becoming more and more concerned with their health, spout pouches are making their way into the industry. It is best suited for packaging liquids and powdered materials. It provides zero leakage and resistance to puncture. Its user friendliness and optimised cost offer the best of both the worlds to business owners. There are variations in stock pouches as well. You can either custom print pouches with your brand’s logo or leave it plain. Needless to say, custom printed packaging works better to win customers as every piece of text can act as a conversation starter. This will work in favour of uplifting your brand’s image and drive customers to your brand. Paras Printpack has a huge stock of packaging solutions that reflect latest industry trends. We gather our inspiration from customer needs and focus our design around their requirements. This gives us an edge over our competition and helps us create products that offer value for money to our business clients. We will be happy to serve your needs with our packaging solutions. To know more, contact us.